Hey Peeps! 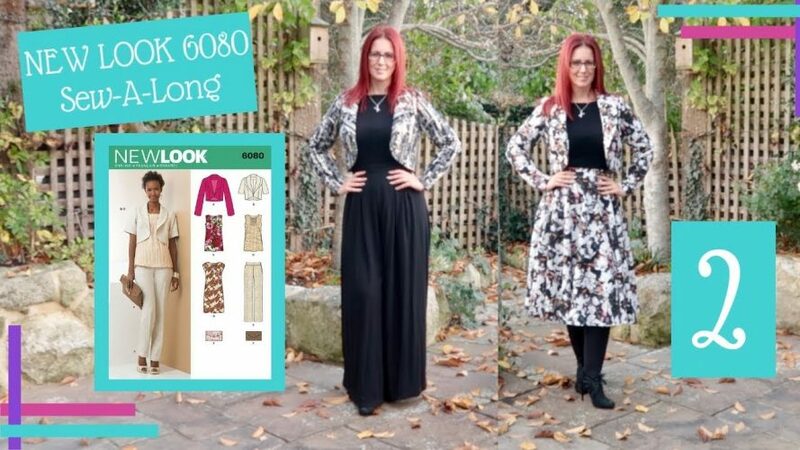 Part 2 of the New Look 6080 sew-a-long is going to cover making the collar and sewing the facing together for the lining. If you have any questions please let me know in the comments and I’ll do my best to help.